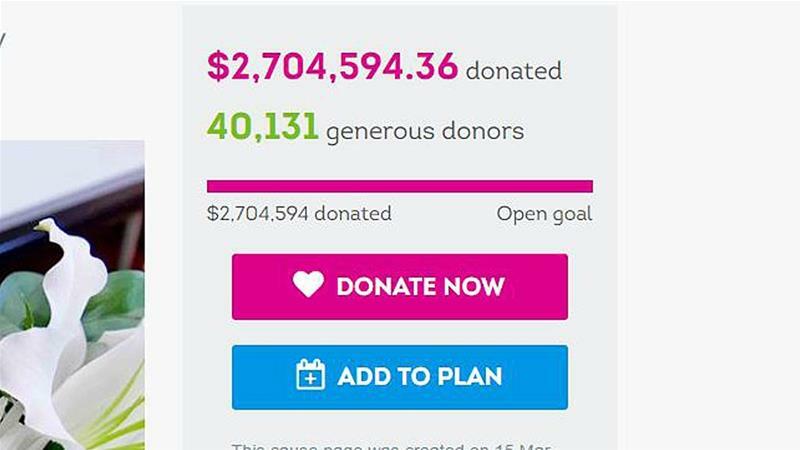 New Zealanders have responded to the Christchurch mosque massacres with an outpouring of interfaith solidarity – crowdfunding millions of dollars, donating halal food and even offering to accompany local Muslims now scared to walk the streets. In a suburb of Christchurch close to where the attacks took place, Yoti Ioannou and his wife put out a Facebook post calling for locals to donate halal food. The halal food drive was inundated, they said, with people lining up to give meals throughout Saturday. This is a good lesson from God for us as Muslim who live in Christian countrirs. what bad thing fallen to us with God’s permission. I would like to urge all Islamic scholars please to do not say “ Kafir” to non Muslim. I live in America, i have been reading the tragic killing of 50 Muslims in Christchurch may they be granted paradise. 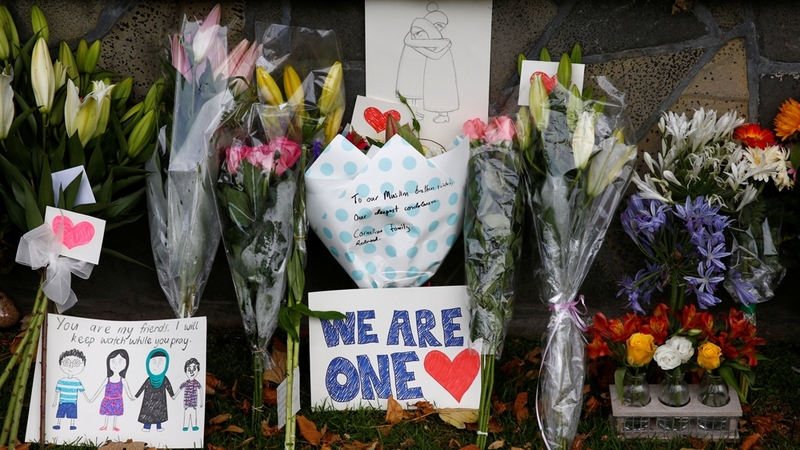 ‘I am overwhelmed by the kindness and generosity of The people oF New Zealand. This is a great example of how peace can be made despite the religious differences between people. May the poor souls that lost their lives Rest In Peace and May Allah grant blessings for all these donators and people who support the cause.